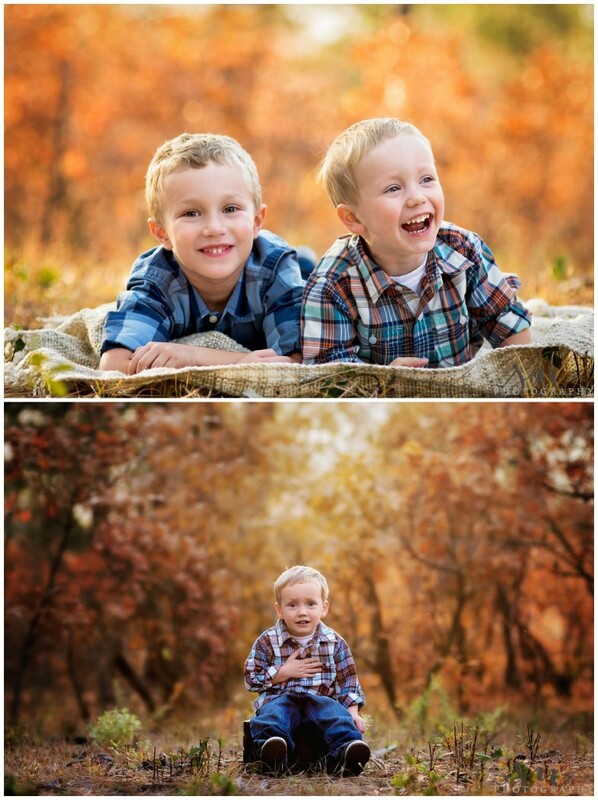 Fall Photos with the B.-C. Family! I did a session on my friend’s microfarm earlier this year, and she contacted me again to see if I would make another trip out to take some family images for holiday cards. I absolutely adore this family, and was so thrilled to see them all again (although I would have loved to see more of their adorable goats!). Their boys are just delightful, and I had so much fun following them around their property and singing my usual array of ridiculous songs to make them laugh. We had such beautiful Fall colors! Love these sweet boys! Can’t wait for next time! Newborn photography is such a fun challenge for me. Before I started photographing babies, I assumed that it would be easier than family portraiture– after all, babies just sleep most of the time, don’t they? Little did I realize all of the work that goes into perfecting the poses, the lighting, newborn safety, the multitude of props and equipment one must purchase, and most of all, having the confidence to handle the fussiest of babies. Every newborn I have photographed has been so different, and I have continued to grow and learn with every session. I truly love this genre– not only do I get to cuddle with a sweet baby for a few hours, I get to use my super-detail-oriented side. The question always comes down to this: how quickly I can get everything as close to “perfect” as possible (pose, little fingers and toes showing, blankets smoothed, etc.) before the baby wakes up or moves? Some poses take 30 minutes or longer, but it’s usually worth it in the end! 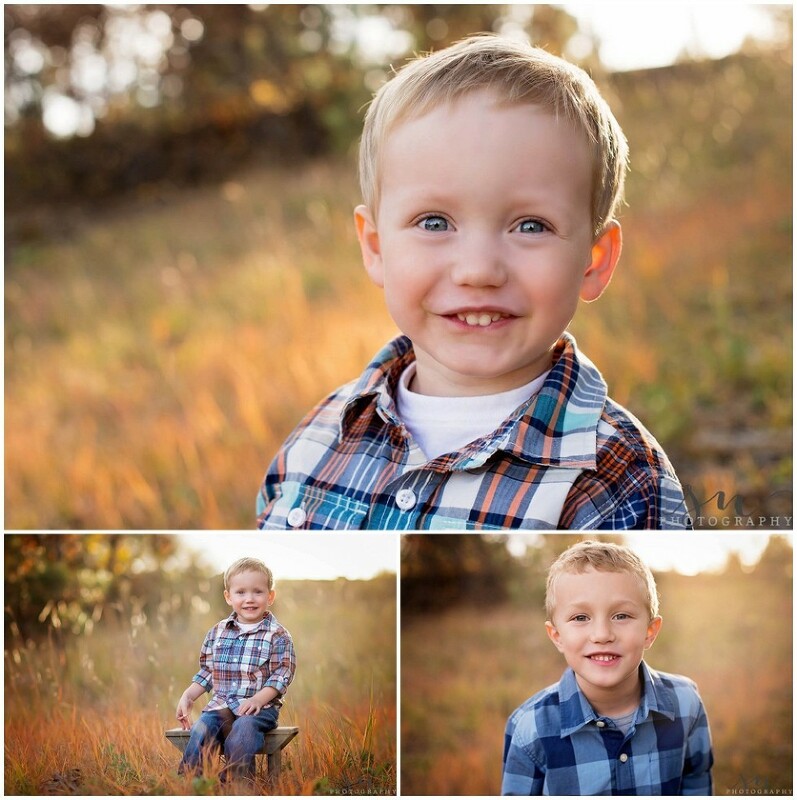 Anyway, I was so thrilled to photograph Baby R.– the sweetest little guy! Even at 15 days old, he still loved curling up in the classic newborn poses. I just love him in this adorable hat. Doesn’t his big sister look proud? This is by far one of my favorite newborn/sibling photos– there is something so sweet about him laying on her shoulder. And his parents could not have been more in love with with their newborn son– they were literally beaming from ear to ear. What a fun afternoon! Congratulations to this sweet family of four! This sweet family contacted me late in the summer last year — their baby had just turned 5 months old and they wanted to capture a fun outdoor session with their two adorable girls. I met them at my favorite trail and was pleasantly surprised to come across a beautiful patch of yellow daisies that served as the perfect colorful backdrop for several of their photos. Their two year old daughter loved posing for the camera and giving her baby sister kisses. Both girls had these amazing blue eyes— I just loved working with them. We ended up with some seriously gorgeous light near the end of our session. It was the perfect summer evening!